Many avid fans of online casinos often wonder if there is a “wizard behind the curtain” who controls the kaleidoscope of flash games which are available with the click of a button. The truth of the matter is that decades of development have gone into these platforms. They are now able to offer an unparalleled virtual experience and it appears as if this technology is progressing on a monthly basis. While there is no doubt that up-and-coming developers are present, there are a handful of firms which tend to enjoy a massive presence within the online casino software community. Let us take a look at the major players. Any fan who has been around for a bit of time is likely to be aware of Microgaming. Partially due to the fact that this conglomerate first came into existence as far back as 1994, Microgaming still leads the way in terms of online fame. Analysts estimate that this firm has already created well over 800 individual games and no fewer than 500 variants within the industry. These pioneers are associated with several popular games including Avalon, Thunderstruck and Mega Moolah. 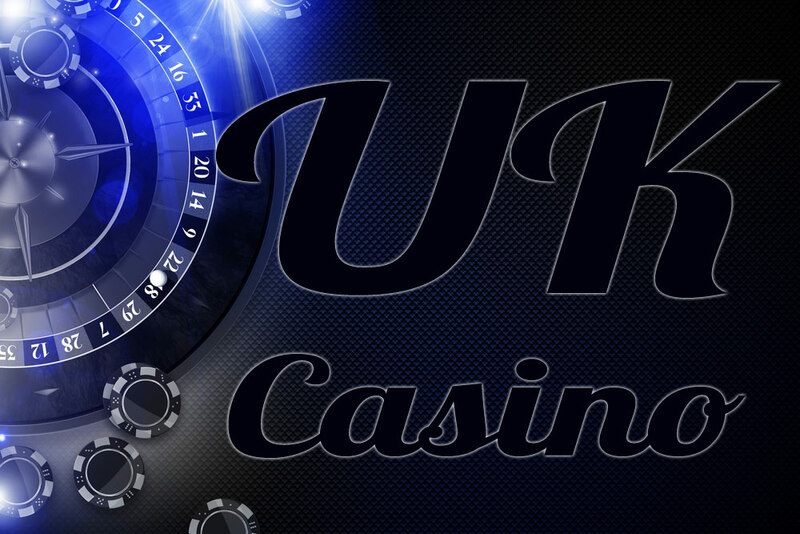 Their presence will continue well into the future and any casino game studios which utilise the Microgaming platform tend to be some of the most respected in the industry. This is another well-known name within the world of online casino software. Officially referred to as Net Entertainment, this company has already developed over 200 stand-alone casino games which are enjoyed around the world. One of the main amenities associated with NetEnt is their superior graphics when compared to some other online providers. However, we should mention here that this firm is primarily known for its presence within the world of slots. Some examples of the games that they have given birth to include (but are not limited to) Aliens, Guns ‘N’ Roses and Jack and the Beanstalk. If the past is any indicator, we should only assume that NetEnt is here to stay. This company is slightly younger than Microgaming and yet, it has been able to cut out a significant niche market over the years. Although primarily known as one of the top online casino providers, this firm has actually branched out into other sectors. Many gamers will be surprised t learn that Playtech offers additional financial instruments such as binary options and the ability to trade shares on the open market. While it can be argued that its developers embraced such an approach in order to widen their consumer base, many feel that the extra revenue generated from such ventures has been directly funnelled back into their casino software. As if their foray into the world of finance were not enough, Playtech has also made it a point to buy out rivals such as Ash Gaming in order to increase their overall online presence. A handful of games that Playtech is associated with include the popular Marvel slots family. Live dealer casinos are another hallmark of this massive enterprise. As opposed to the other conglomerates which have been mentioned up until this point, BetSoft is a comparatively small firm. However, this should never be mistaken for a lack of quality. BetSoft can be thought of as the artisan of current online casino game providers. While their developers are not churning out games on a weekly basis, those which they do create tend to stand out in terms of quality. They are specifically known for their prowess in creating state-of-the-art 3D slots. Some even feel that BetSoft was one of the driving forces behind the massive popularity of this genre. This final developer is worth mentioning due to the sheer number of games that it has produced over the years. This organisation has been involved with the creation of an incredible 22,000 flash games and this figure is expected to rise. Everymatrix also works with 33 different providers; adding to their burgeoning presence within the online community. Much like Playtech, this firm is also known for its assortment of live dealer software. We have only addressed the top developers in the industry today. The truth is that there are constant innovations taking place and some of these will come from relatively unknown enterprises. Assuming that such a trend continues, the future of online gaming looks unbelievably bright.